Grove Bags Wicket Bags are perfect for all of your bulk storage needs. They are made from our patented TerpLoc™ film with added UV protection, and come in two sizes. Both sizes come with 100 bags preloaded on a wicket to help streamline your process and improve efficiency. 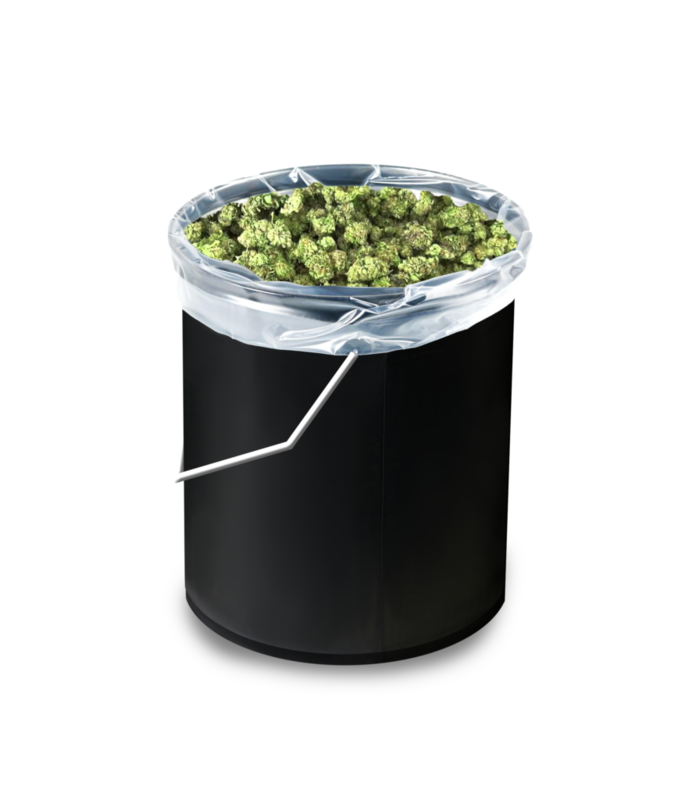 The small size can line a 5-gallon bucket and the large size fits into a 27-gallon tote when full. Never use a terpene-destroying turkey bag again! Wicket bags are intended for backend storage before the product is packaged up for point of sale. The small wicket bags are made for 1-2 pounds of cannabis and the large size can fit 5-10 pounds depending on the density of the nugs. The cannabis can be placed into this bag after it has been properly dried and sweat. This style bag is intended to be tied off or sealed with a closure such as a zip tie or twist tie. This way the bag can be easily opened; the cannabis is still fresh at this point so you want the ability to burp it if needed. 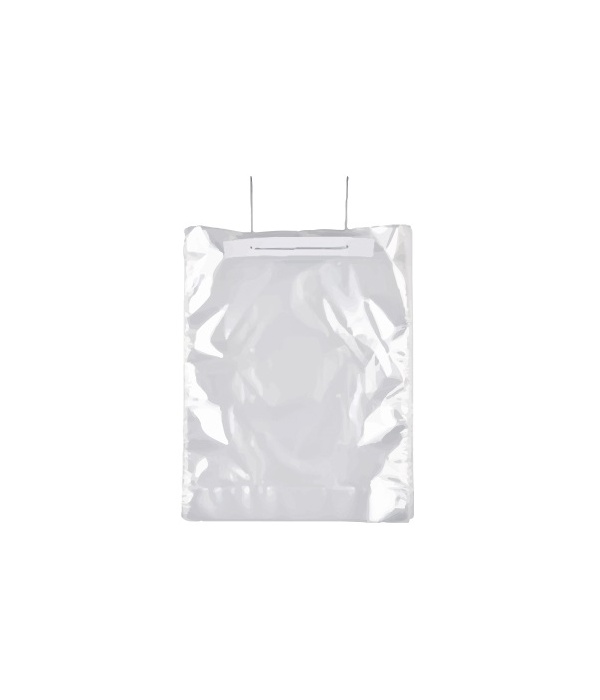 Our wicket bags will help solve your bulk storage needs and will constantly work to protect your crop from mold while maintaining valuable weight.